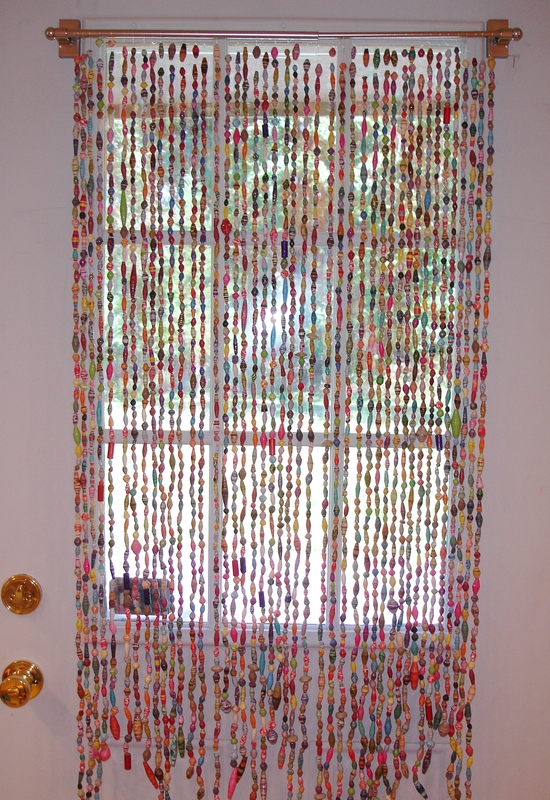 « My Paper Bead Garland has arrived! Thanks so much Patrice! I’ve worked hard on it and I am very proud of it! 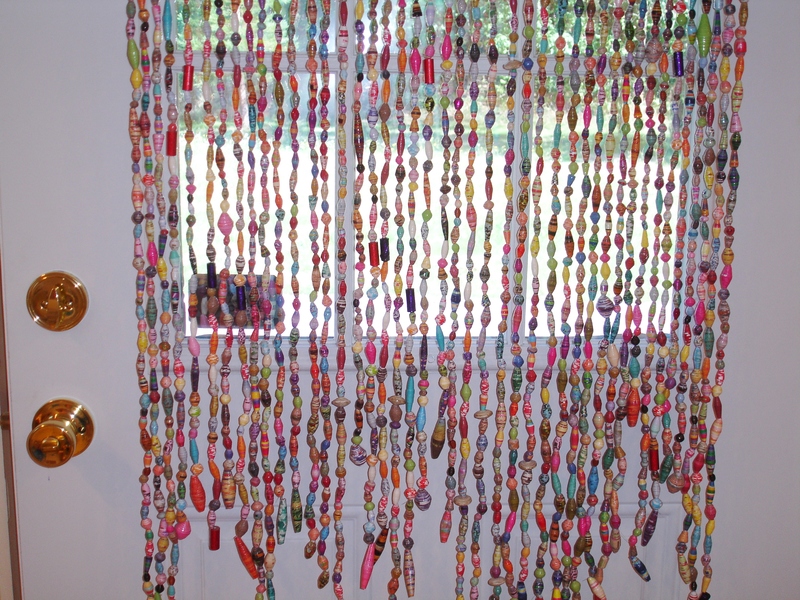 Well will try and post again – I think it is marvelous – and wow lots of work! That’s incredible work Shannon! I love it! Thanks Carmen! That means alot! That is truly epic! Just beautiful and I love it! Thanks so much! I worked hard on it and am pretty proud! I apprreciate you stopping by! Wow! 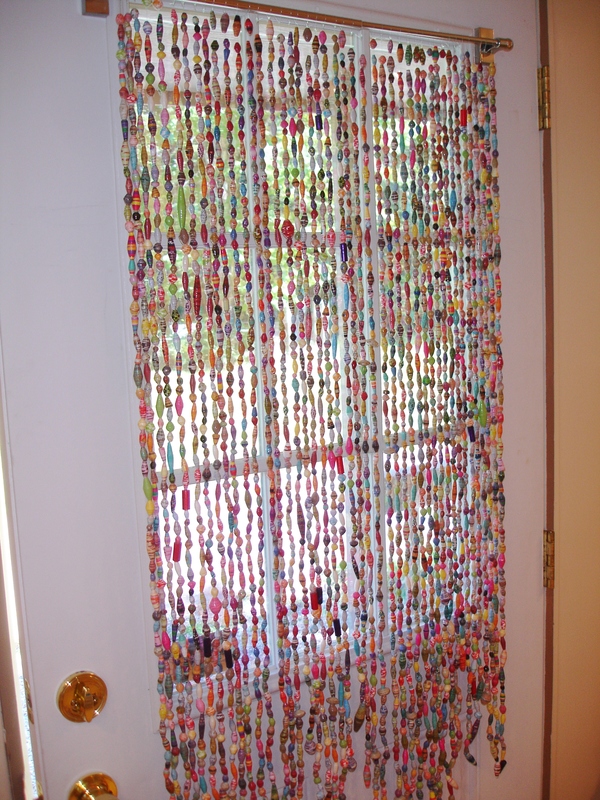 LOVE your beaded curtain with your handmade beads! I’m sure it was a lot of work, but so worth it!